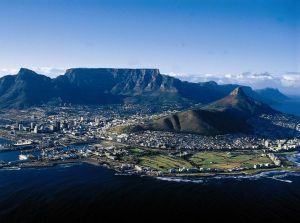 In November 1885, the very first golf club in South Africa was formed and named The Cape Golf Club. 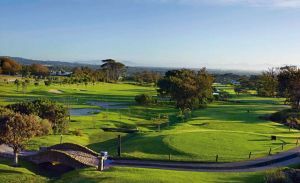 Through many tumultuous years, this course developed into what is now known as the Royal Cape Golf Club, thanks to the commemoration of the visit of HRH the Duke of Connaught who represented HM King George V at the opening of the first Union of South African Parliament in 1910. 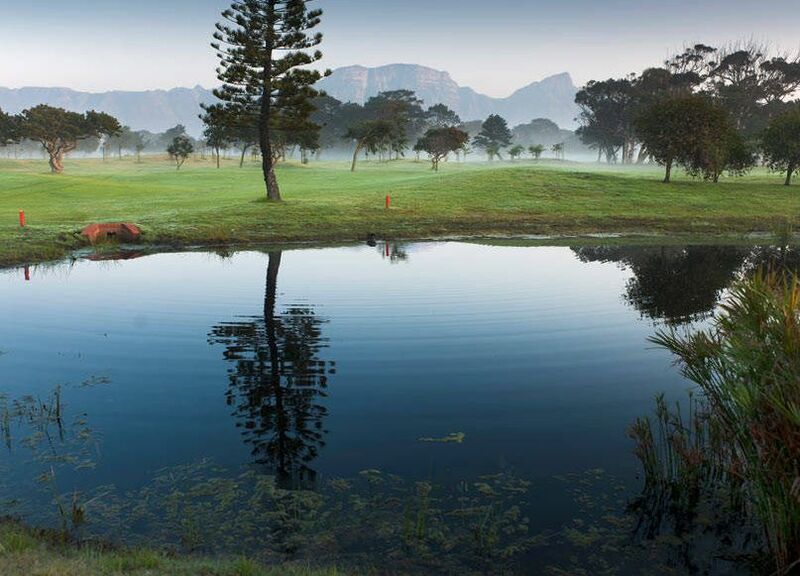 The 18-hole, 6,121 metre long course can deceive a person into thinking it is easy to play, due to the flat terrain, but with an almost constant wind blowing, sweeping mountain views, strategically-placed water features and challenging bunkers, it is an inviting challenge. 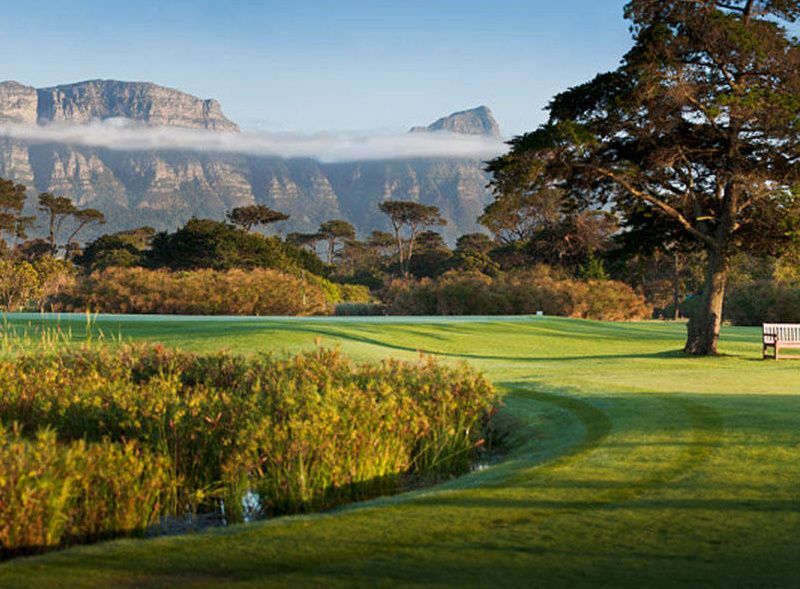 The signature hole for the Royal Cape Golf Course is the par-4, 14th hole, which has been rated by Compleat Golfer as the best 14th hole in South Africa. With a long, dangerous approach, and several dangers awaiting your tee shot, this is definitely one to be remembered. Many improvements have been made over the years and the club has hosted several championships. 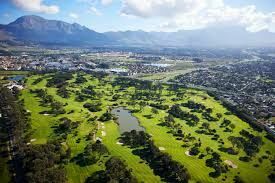 The South African Open was first hosted by the Royal Cape Golf Club in 1910 and has been hosted ten times at this venue, the most recent being in 1996 when Ernie Els birdied the last three holes to win by one shot. Another well-known icon of Golf, Gary Player won in 1965 when he became the first player to break 70 in all four rounds. 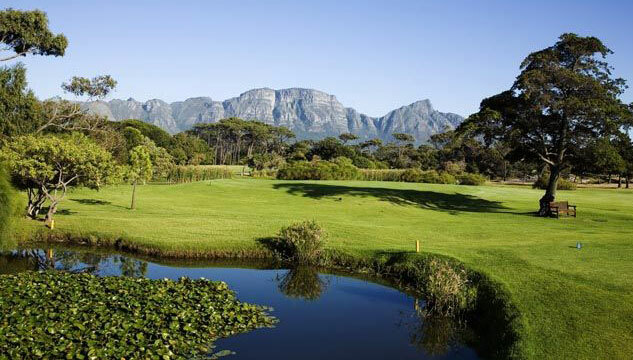 Between 1999 and 2002, the Royal Cape Golf Club hosted the Vodacom Players Championship. 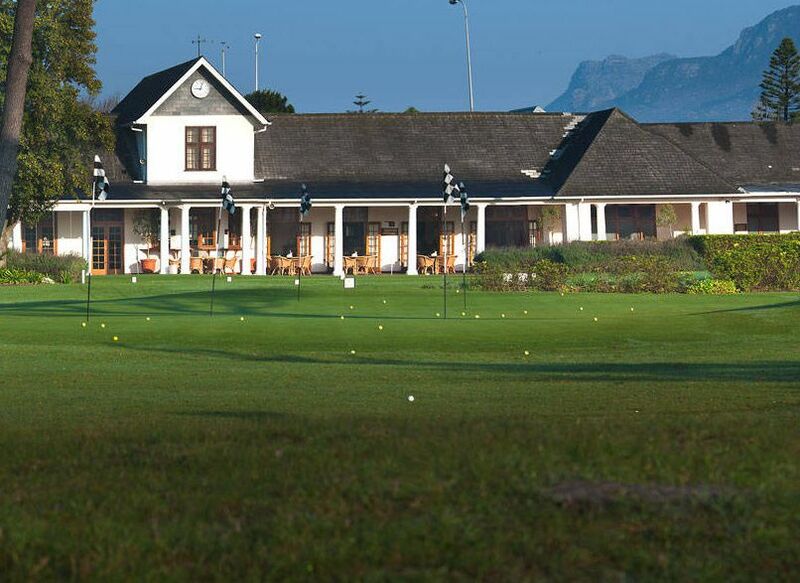 Established in 1923, the clubhouse has been modernised many times over the years, yet has retained its old-style charm and traditional design. 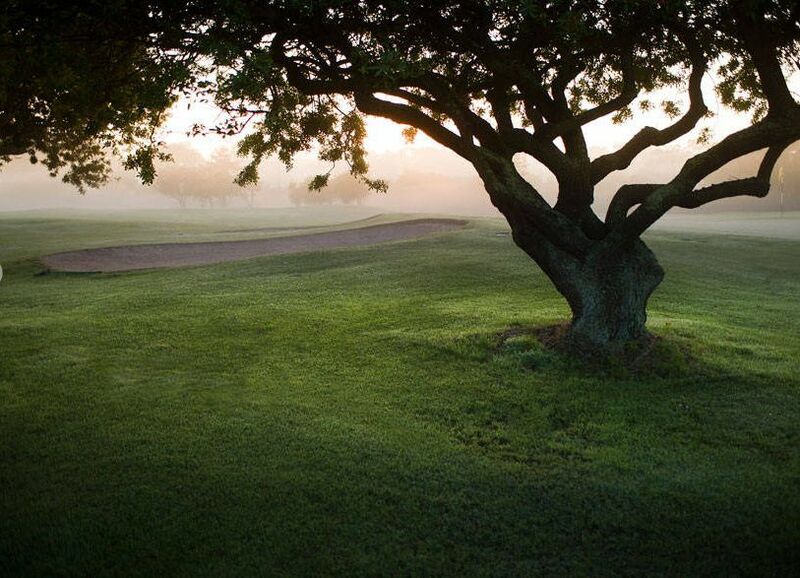 With a Pro Shop, men’s and ladies locker rooms, a halfway house, a bar and a covered veranda, as well as a gallery corridor with many framed photographs, paintings and memorabilia celebrating the Club’s long history, there is no better place to relax after a long, satisfying round of golf. 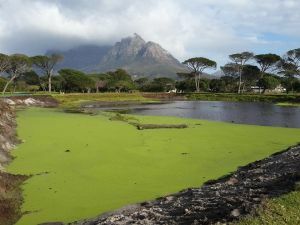 Royal Cape Golf Course is not yet in our pool of Golf Courses for orders.